We are happy to welcome you to our website. First of all, congratulations on your engagement. What an exciting and special time is starting now. For the big day there is a lot to be done and we realize that you may not have time for it. But there we will help you with! 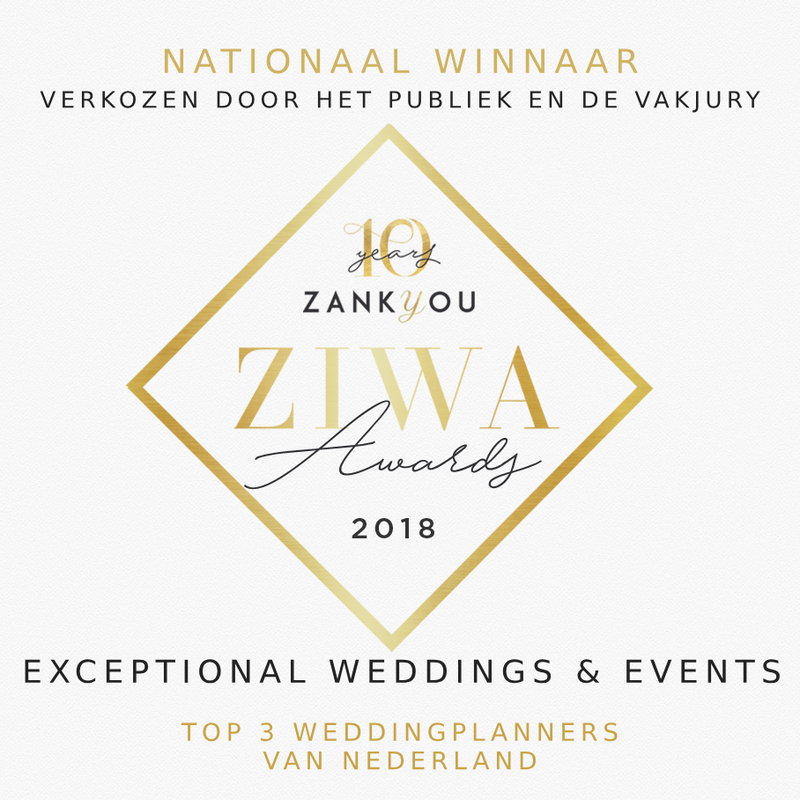 Exceptional Weddings & Events has been chosen to one of the three top wedding planners of The Netherlands. I would like to introduce myself to you. 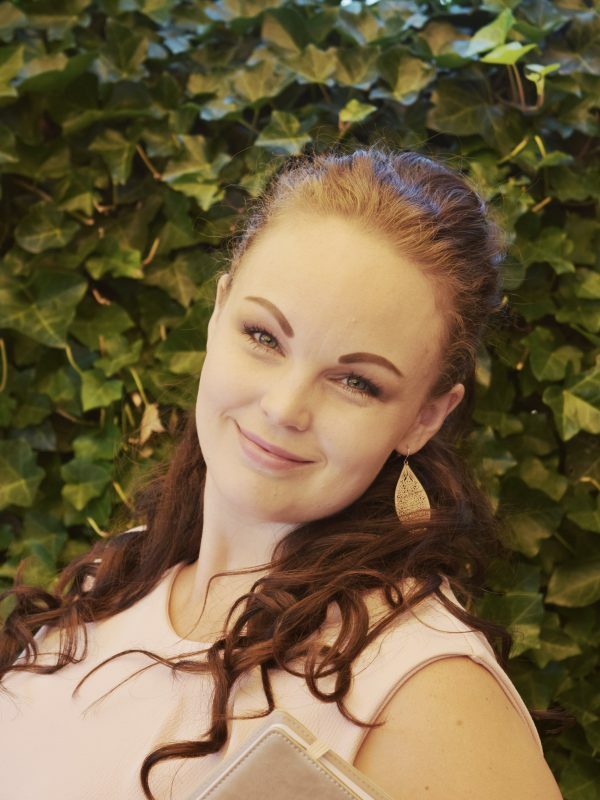 I’m Sina and I’m the face and sole of Exceptional Weddings & Events. 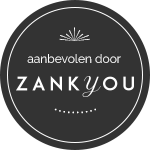 I’m originally German and moved to the Netherlands in 2011 where I live with my husband Ferry, our daughter Amber-Hope and our dog Prince in Noordwijk. Private I like walking at the beach with my family and our Chihuahua Prince, cooking for friends and Champagne. There is no better time than Champagne time! As long as I can think of I already knew I did not want to stay in Germany forever. I wanted to stand on my own feet. When I was 16, I knew I wanted to discover the world. My mother allowed me to go to the US. Here I learned the American culture and love for weddings. In Florida, I learned a lot and I’ve become the person I’m now. When I got to know my husband during a vacation and fell in love, I knew I did not want to stay in Germany. I grabbed the opportunity I had been waiting for so long and moved to the Netherlands. 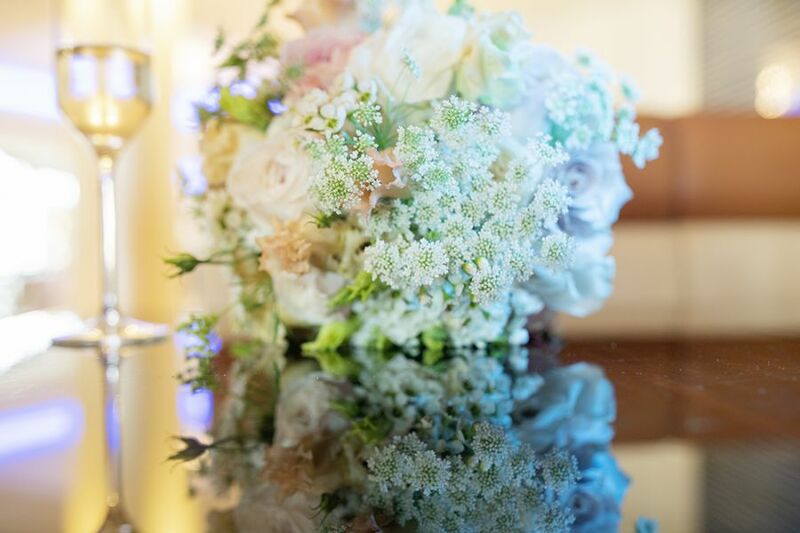 The “birth” of Exceptional Weddings & Events! By chance, I joined the company Holland America Line in Rotterdam. What was planned as a small job grew faster than expected to be an ever-increasing job. In 2012, I noticed that I really want to change something. When I got married early in the same year, I soon realized that I was made for the “wedding industry”. Two years I gave myself to plan our wedding. Meanwhile I also planned some weddings in Germany and the Netherlands, or was a ceremony master of the day. As a result, the wonderful world of weddings became more and more my own and I joined Wedding Planners International. I knew this was what I wanted to do. Here it was, here I was made for. I wanted to change my whole life. After our wedding in 2014, I finally decided to make my dream of a personal business as a wedding planner true.